Trade professionals and their homeowner clients are thrilled with the wholesale flooring options and prices of ProSource® of Lee’s Summit. No matter the material you’re looking for, you’ll find the carpet, vinyl, hardwood, tile, or laminate flooring that matches the look and feel of your home remodeling project. When your project is starting from the ground up, be sure to work with our flooring specialists to find the perfect solution for your home! 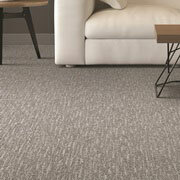 In need of new carpet flooring? ProSource has what you’re looking for. Our carpet specialists will help you and your clients sort through our unmatched selection of carpet options to find the perfect fit for your home remodeling project. Hardwood flooring is one of the most flexible flooring options that trade professionals can offer their homeowner clients. With dozens of types of wood, stained and finished in a nearly endless array of styles, you’re sure to find a hardwood option that you’re happy and satisfied with. If you’re looking to leave a lighter footprint on your project, ask about our selection of eco-friendly hardwood floors made from recyclable materials. 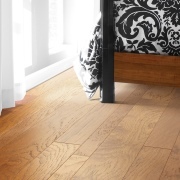 If you want the look and feel of high-end hardwood or stone flooring, without all the added maintenance, laminate floors are the ideal choice for you. Laminate flooring is available in a broad palette of colors, styles, and finishes so can find the perfect fit for your home improvement project. 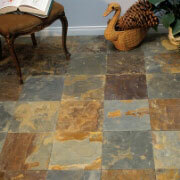 The versatility of tile makes it an ideal choice for nearly any room in the house! Freshen up the look of your bathroom with porcelain tile flooring and wall coverings. 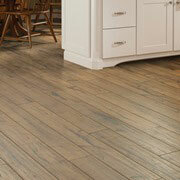 Make kitchen clean-up easy with ceramic floors, and add a decorative touch to entryways with glass tile accents. ProSource of Lee’s Summit proudly carries a wonderful selection of Luxury Vinyl Tiling (LVT) and Luxury Vinyl Planks (LVP). 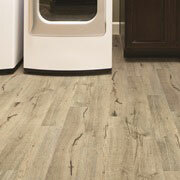 Made from natural materials, vinyl flooring is a durable and lasting flooring option for any home.